This 90-minute webinar will help you review your HIPAA compliance policies, and procedures to see if you are prepared to meet the changes in the HIPAA privacy and security regulations that are expected to be finalized by the end of Summer, 2012 and go into effect just 60 days later. 5AM announced today that it is partnering with LABVANTAGE Solutions, an innovative provider of enterprise laboratory informatics software. 5AM will work closely with LABVANTAGE to provide consulting and implementation services in order to support current and future LABVANTAGE customers in government organizations, commercial organizations, and academic institutions. LabKey Software and De Novo Software are working together to provide direct export capabilities from FCS Express™ 4 Flow Cytometry to LabKey Server. 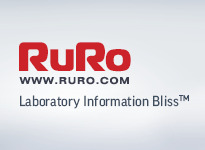 The collaboration will allow high-volume flow cytometry users to leverage not only the report generation and analysis capabilities of FCS Express, but also the sophisticated web-based data environment provided by LabKey Server, including flexible tools for quality control and workflow customization. A key change to the notification requirements for breaches involving protected health information (PHI) could make a significant difference to healthcare providers, health plans and their vendors, increasing the risks of their failing to notify affected individuals. 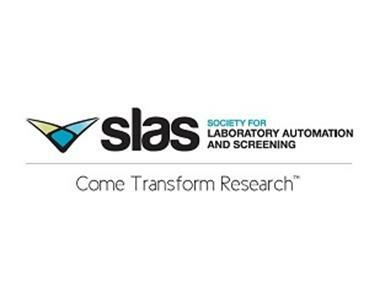 Following the Second Annual SLAS Annual Conference and Exhibition (SLAS2013), Jan. 12-16, 2013, in Orlando, FL (USA), The Society for Laboratory Automation and Screening (SLAS) will consistently rotate its annual conference between the east and west coasts of the U.S.